EuroBrake is a major international forum for brake experts working in the fields of passenger cars, commercial vehicles, rail, aerospace, industry and academia. 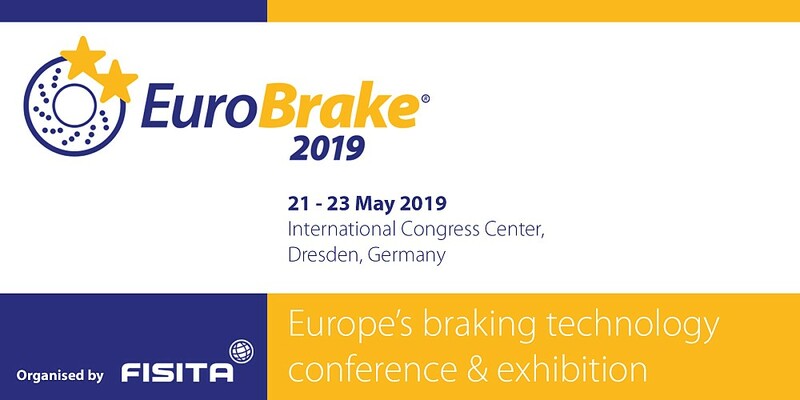 In 2019, EuroBrake will return to the International Congress Centre, Dresden, Germany, an interconnected hub for both industry and research, from 21 - 23 May. 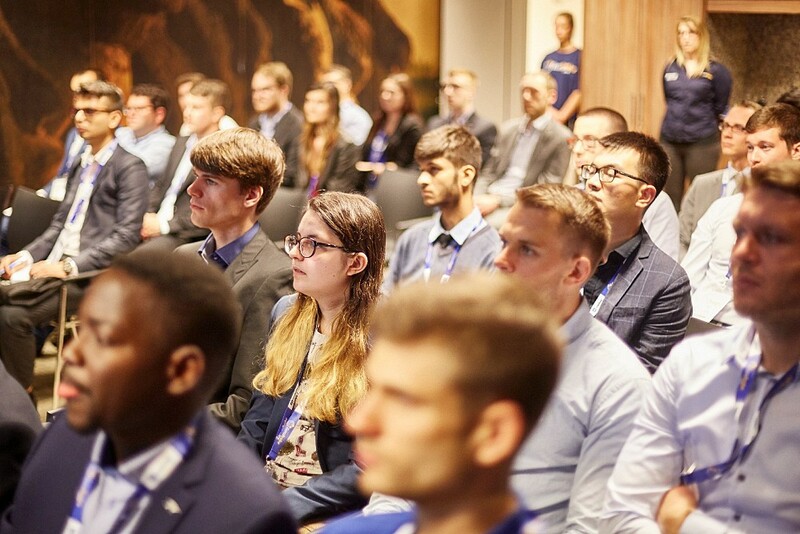 The EuroBrake Student Opportunities Programme (ESOP) offers 50 students from around the world the chance to attend EuroBrake 2019. Selected students will be offered the opportunity to attend EuroBrake via a sponsorship package which offered strong networking opportunities, a CV check/one to one career advice with HR representatives from the sponsor companies, access to the designated Student Lounge and much more. Do you want to engage with and advise engineering and technology students who could become the mobility talent of tomorrow? As an ESOP 2019 sponsor you will have the opportunity to engage with students at EuroBrake; will offer you and your company an opportunity to meet students looking to develop and expand their knowledge of the world of braking. 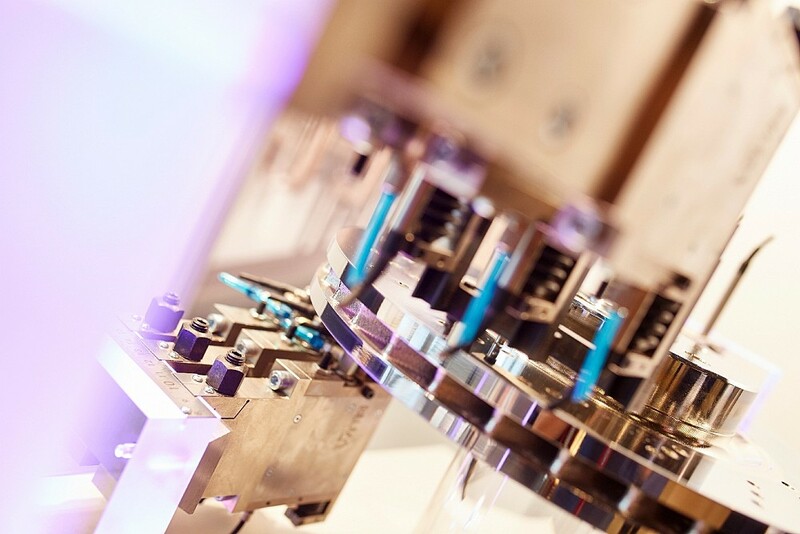 EuroBrake’s accompanying technical exhibition offers an ideal opportunity to present your company’s products, services and technical capabilities to key decision-makers, from industry players to new entrants in specialist engineering. 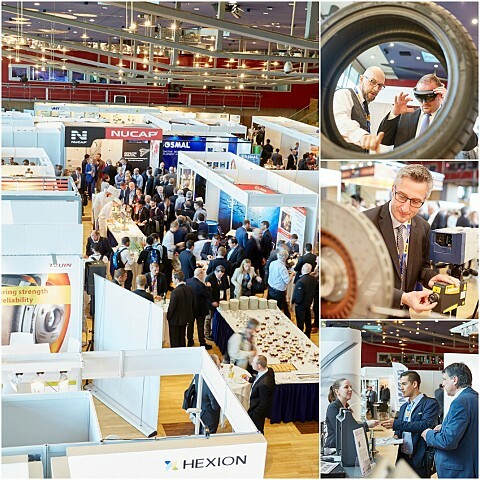 There were around 100 companies that took part in the EuroBrake 2018 exhibition, representing the entire value chain from leading industry players to new entrants, including brake suppliers, component suppliers, material manufacturers and specialist engineering, testing, measurement and simulation providers. EuroBrake’s exhibition has rapidly sold out in previous years, companies are advised to book well in advance of the event as in-demand booths are sold on a first-come, first-served basis.